Cuallix CFO Nicolas Palacios talked about the advantages of using xRapid for cross-border payments in Mexico. Speaking on the sidelines of Ripple’s Swell conference, Cuallix CFO Nicolas Palacios talked about Ripple’s xRapid project and how it brings benefits to cross-border payments in Mexico. Cuallix is one of Ripple’s partner financial institutions and was one of the first firms to work on the commercially available xRapid platform. How Does xRapid Help Cuallix and Mexican Payments? He said that the solution allows Mexicans to receive their money instantly without having to pay a huge fee. Mexico is amongst the top 5 remittance destinations in the world, alongside India, China, Philippines, and Pakistan. Cuallix was amongst the first three firms that adopted the commercially available xRapid platform. The other two were Mercury FX and Catalyst Corporate Federal Credit Union. The use of xRapid by financial firms is a welcome development among XRP investors as it uses the cryptocurrency as a bridge asset to make the transactions possible. What Can xRapid Achieve for Financial Institutions? SVP of product Asheesh Birla at Ripple told CNBC that banks around the world were not the first adopters of xRapid, but payment providers and other financial institutions are moving forward with the product. 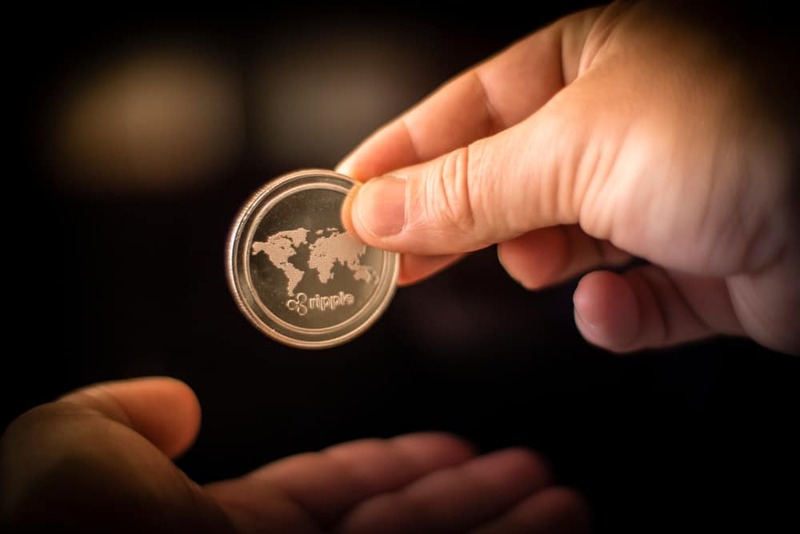 Ripple noted that during its pilots of xRapid, the platform was able to help financial institutions save 40 to 70 percent of the traditional foreign exchange costs and these savings can be passed down to customers. Ripple has previously said that the total $30 billion in fees paid in the global remittance market could be reduced by $16.5 billion with the use of xRapid.